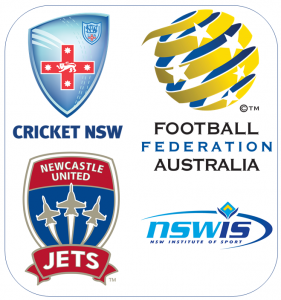 Newcastle Sports Medicine is a state of the art Specialist Physiotherapy and Sports Medicine clinic in Warners Bay. We provide athletes and the general public with the highest level of care possible. 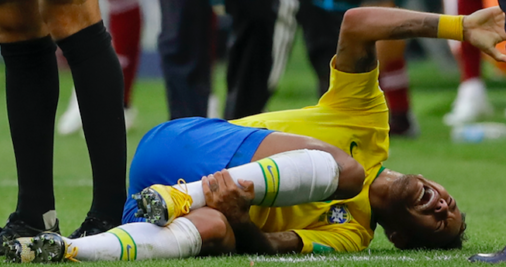 At Newcastle Sports Medicine we have Sports Medicine Specialists and Sports Physiotherapists working together to help you recover from any injury. We pride ourselves in helping you in achieving your goals and returning to work and sport quickly and safely. We have recently opened a new Sports Injury Clinic. Call us if you have been injured within the last 7 days. You can have emergency assessment of your recent sports injury with our Specialist Sports Medicine Doctor or Physiotherapists. In addition, we have several urgent appointments throughout the week. For urgent issues more than 7 days old, ask your GP or physiotherapist to contact us for an urgent appointment. INJURED IN THE LAST 7 DAYS? An email was just sent to confirm your subscription. Please check your email (including spam!) and click confirm to activate your subscription. Thank you for following us. ACSEP Highlights: Fitness Capacity – Born or Bred? The Knee Meniscus: Torn between Rehab or Surgery?